The MAGS Excellence in Teaching award was created to raise the attention given to excellence in teaching and mentoring as a component of graduate education and the preparation of graduate students for future service as college and university faculty. The award recognizes graduate students who exemplify excellence in the teaching/learning mission of our universities. The Midwestern Association of Graduate Schools (MAGS) is pleased to announce the 2019 Excellence in Teaching Award competition, in recognition of graduate students who exemplify excellence in the teaching/learning mission of our universities. Two awards recognize the importance of excellence in teaching and mentoring as a component of graduate education and the preparation of graduate students for future service as college and university faculty. One award will be given to a doctoral student and one award to a master’s student. Each award includes a citation and a $750 honorarium that will be presented at the MAGS 75th Annual Meeting, March 20-22, 2019, at the Ritz Carlton Hotel, St. Louis, MO. Nominating a master’s and/or a doctoral candidate from your institution for one of these prestigious awards is an excellent way to recognize and encourage future faculty and support the Council of Graduate Schools’ (CGS) efforts to promote Preparing Future Faculty to meet needs in academia. Please consider submitting a nomination in each category as appropriate to recognize excellence in your graduate teaching assistants. Each MAGS member institution may submit one nomination in each of these two categories. Please find attached an announcement flyer, a nomination form, evaluation criteria, and instructions for submitting the required teaching video. The official nominations from each MAGS member institution must be submitted electronically as a single pdf document by the institution (Graduate Dean or designee) to the MAGS Excellence in Teaching Award Committee (MAGSteaching2019@gmail.com) before 11:59 p.m., CST, Friday, January 25, 2019. Please direct questions to me via email to MAGSteaching2019@gmail.com. 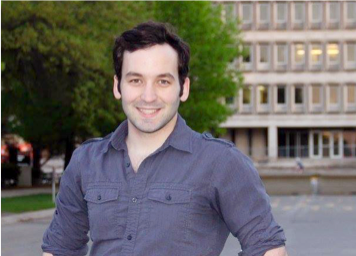 Brady Krien is a Ph.D. candidate in the English Department at the University of Iowa. After earning his B.A. in English and economics at the University of Wisconsin-Eau Claire and his M.A. in English at Marquette University, he came to Iowa where he has taught first-year writing in the Rhetoric Department, worked with students individually in the Writing Center, and trained first-time teachers in the Rhetoric Department’s Professional Develop Program.Brady has advanced his own teaching development through additional teaching coursework, working with the University of Iowa Center for the Integration of Teaching Research and Learning (CIRTL), and the Center for Teaching’s Graduate Teaching Fellowship program. His approach to teaching is rooted in discovery-based learning techniques and strategies to individualize instruction for each student. 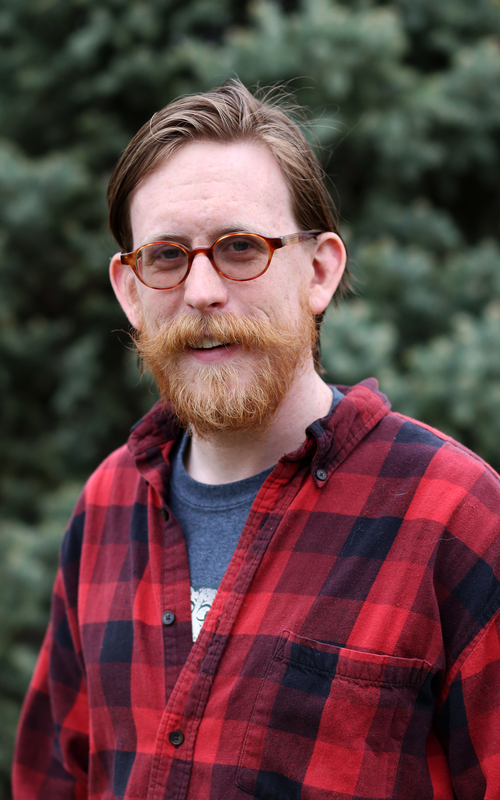 Brady’s research focuses on using digital methods to understand environmental writing in nineteenth century periodicals as a form of knowledge infrastructure and he currently works in the Graduate Success Office at the University of Iowa Graduate College. 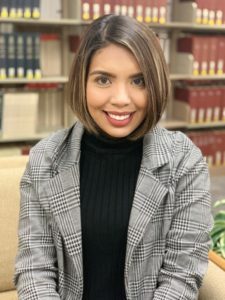 Cecilia G. Perales – Garcia is currently pursuing a graduate degree in Spanish Education and serves as the Graduate Assistant for the Modern Languages Department in the University of Nebraska Kearney. 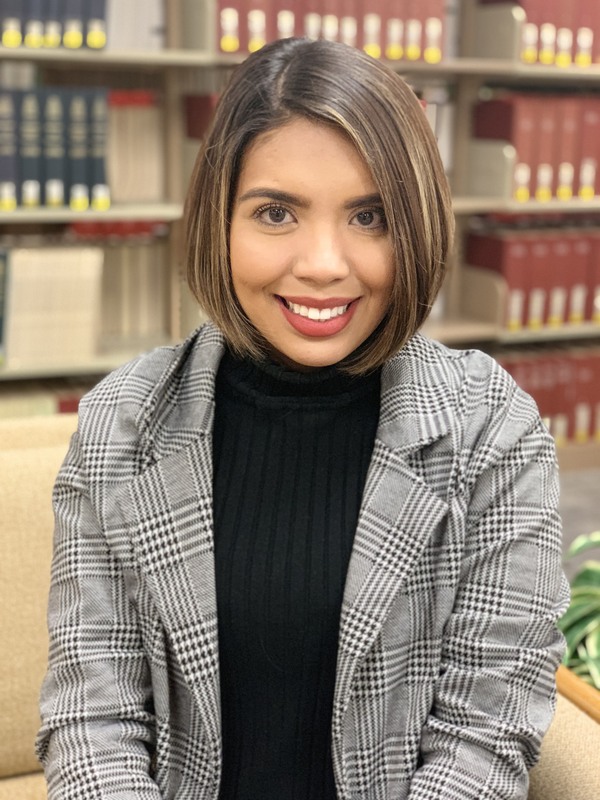 She is originally from Durango, Mexico and graduated with a Bachelors of Arts in Education degree in Spanish Education with an endorsement in English as a Second Language from the University of Nebraska Kearney in May 2017. While at the University of Nebraska Kearney, Cecilia has been heavily involved on campus, she now helps the Admissions department at UNK facilitate Spanish-language campus visits for area monolingual Spanish-speaking families. Considering she is a first-generation immigrant and college graduate, she has put it upon herself to do what she can to help others who may be facing the same challenges she had. Off-campus, Cecilia presented at the “No Limits Conference Women’s and Gender Studies” in Omaha, NE last spring. The title of her paper was “Fronteras de Patria, Fronteras de Género: El papel de la mujer en dos obras de teatro recientes”. (Frontiers of Homeland, Frontiers of Gender: The role of women in two recent plays). The presentation was influenced by two recent plays Amarillo and Arizona both in which, in their own way, apart from questioning current politics and attitudes towards immigration, also present a rather critical view of the treatment of women. Chase Mayers is a Ph.D. candidate and microbiology major at Iowa State University (ISU) in the Department of Plant Pathology and Microbiology. During his time at ISU, he has taught more than 350 students in human anatomy, microbiology, and mycology laboratory courses, including five semesters as instructor of record. Chase received training through ISU’s Preparing Future Faculty program and Center for Excellence in Learning and Teaching. He created supplementary videos to enable flipped-classroom approaches and was heavily involved in developing and implementing active, team-based learning strategies to a lecture course for the first time. He is a firm believer in evidence-based teaching, an advocate for open-access and open-source educational resources, and an active leader in community science outreach. Originally from Gonzales, Louisiana (the Jambalaya Capital of the World), Chase received his B.S. in microbiology from Louisiana State University. He studies the evolution and diversity of fungi, and plans to create a research program that will integrate this research into the classroom and the community via student-generated data collection and citizen science. 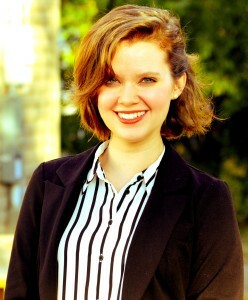 Catherine Williams is a Master’s student in English at Kansas State University. Her research examines the intersections of cultural studies and children’s literature, particularly depictions of motherhood and mental illness within American literature. She received her BA in English from Kansas Wesleyan University. As a graduate teaching assistant she has independently taught three sections of a unique expository writing course that ties issues of community—such as race, gender, and class—to the development of writing. Additionally, she has dedicated over 300 hours to interdisciplinary tutoring and peer mentorship at Kansas State’s Writing Center. Her teaching philosophy centers around a “strengths-based” mindset and emphasizes student-led learning. She currently serves as president of Kansas State’s English graduate student organization and is the non-fiction editor for Touchstone, Kansas State’s literary magazine. Catherine plans to begin her doctoral studies at the University of Houston in the fall. 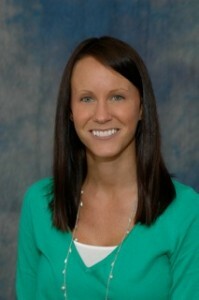 Amanda Martens is a doctoral student in the Social Psychology program at Kansas State University. To date, Amanda has been the instructor of record fourteen times. Her experiences range from teaching introductory courses (such as General Psychology and Introductory Psychology Lab) at Emporia State University, to teaching both introductory and upper level courses (such as General Psychology, Psychology of Women, Social Psychology, and Personality Psychology) at Kansas State University. Her primary research interests focus on examining perceptions of women within the lenses of both traditional and contemporary gender roles. 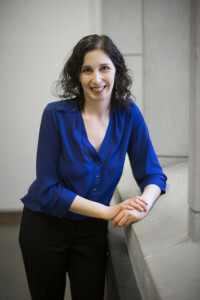 She uses her research program not only to discover novel empirical findings to further the extant knowledge of social psychology, but also as a vehicle by which she empowers her undergraduate collaborators. She mentors approximately four undergraduates in her laboratory each semester, and to date she has co-authored fourteen national conference presentations with her undergraduate collaborators. 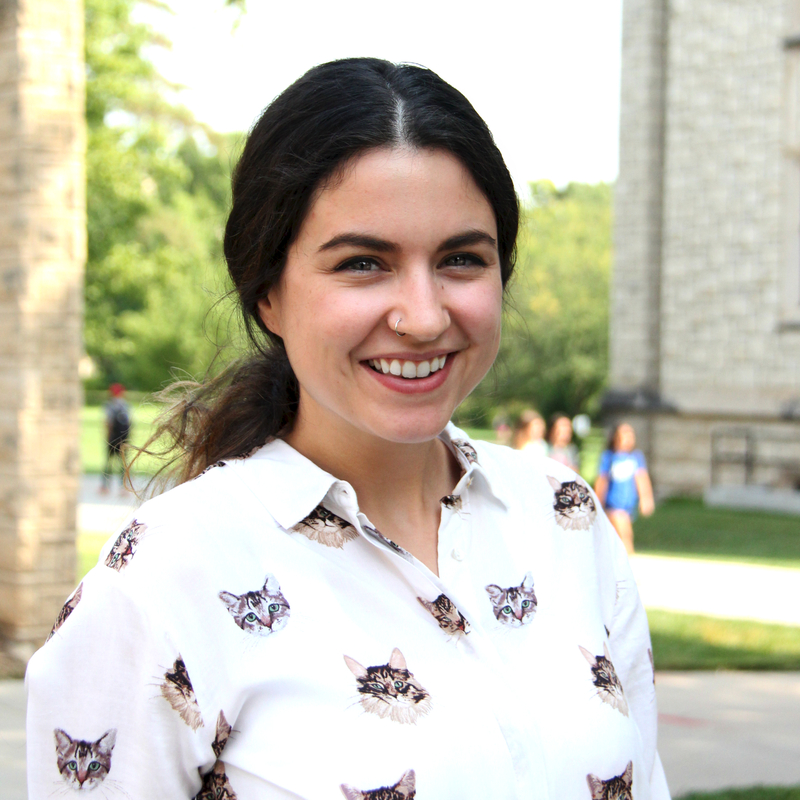 Amanda also serves as the graduate student representative on the K-State Budget Advisory Committee, and has served as K-State’s Graduate Student Council President. Amanda earned her B.S. from Morningside College in Sioux City, IA and her M.S. from Emporia State University in Emporia, KS. Taylor Smith is a second-year graduate student in the Experimental Psychology program at Missouri State University on her way to earning a Master’s of Science. Through her teaching assistantship, research experience, and practicum opportunities she has found her passion in teaching with a focus on diversity within and outside the classroom. As an instructor and graduate assistant for the Introductory Psychology courses, she spends the majority of her time helping students succeed in the realm of academia. Keen to pursue valuable opportunities, Taylor is also the acting graduate representative for Southwestern Teachers of Psychology (SWToP) and a level 1 partner for a Living Learning Community on campus. Additionally, she coordinates with local middle schools to host and facilitate a workshop for students which encourages critical thinking about various topics in diversity while incorporating fun activities. 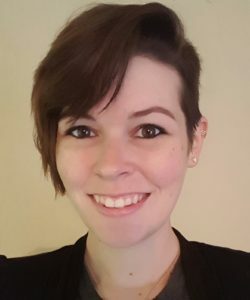 Taylor has also spent several years assisting with the development of an online course format for a discussion based, capstone Diversity class. Ultimately, she desires to pursue a Doctorate within the field of Social Psychology. 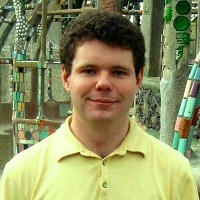 Justin Hastings is a doctoral candidate and Graduate Instructor in the English Department at Loyola University Chicago. His teaching career has covered courses in English literature, Medieval Studies, Classics, Latin, foreign languages, and rhetoric and composition. 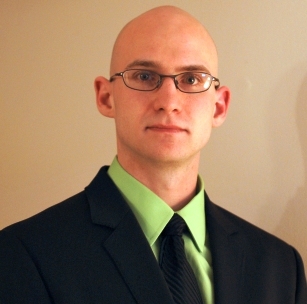 His primary research interest is the medieval inheritance of the classical tradition, and his dissertation explores the way the Horatian tradition was used in Old and Middle English literary production. 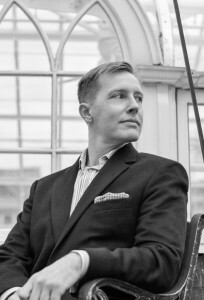 He currently holds the Schmitt Fellowship in Leadership and Service and received the Medieval Academy of America’s Janet Lumiansky Dissertation Grant, which supported archival research at the Bibliothèque nationale de France in Paris and the Biblioteca Ambrosiana in Milan. Justin completed his B.A. from Mount Union College and his M.A. from the Centre for Medieval Studies at the University of Toronto. Katrina (Kat) Hanna is currently enrolled in her final semester of graduate school at Kansas State University where she is pursuing a Masters in Communication Studies. Hanna is originally from Perryville, Arkansas and received her B.A. in Communication Studies at Arkansas Tech University in 2014. 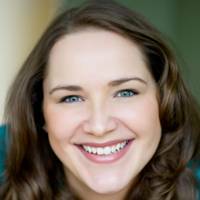 As a Graduate Teaching Assistant Hanna has independently instructed 10 Public Speaking courses. Moreover, 6 of those classes were part of the Pilot’s Program at Kansas State. This intensive retention program sets aside introductory courses for incoming freshman in which 60% are first-generation college students. 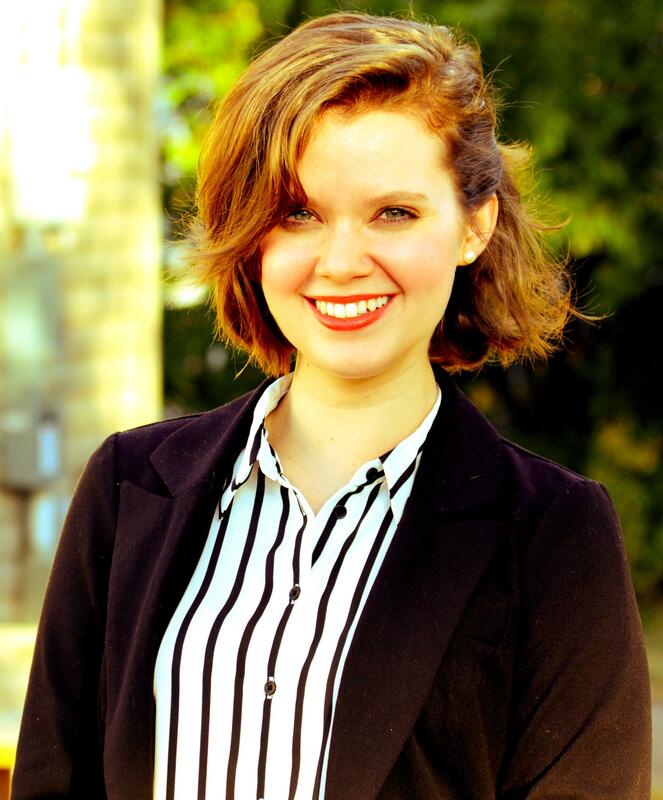 During her two years at K-State, Hanna has also served as a member of K-State’s Honor Council which has only molded how she approaches plagiarism and academic dishonesty in the classroom. To date, Hanna has presented her research at both local and national conferences. Surrounding communicative constructions of identity, the majority of the research Hanna conducts heavily influences how she thinks about her role as an instructor. Hanna is currently completing her thesis project and beginning preparations for attending a PhD program in Communication Studies in the fall. 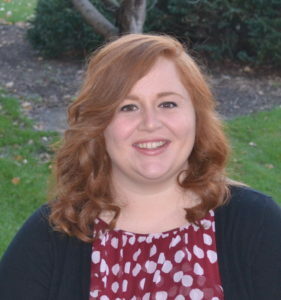 Alyssa Lederer is a doctoral candidate and Associate Instructor at Indiana University’s School of Public Health-Bloomington. She has taught classes in human sexuality, public health program planning, research methods, health education, health behavior theory, and public health pedagogy at the undergraduate, graduate, and doctoral levels. 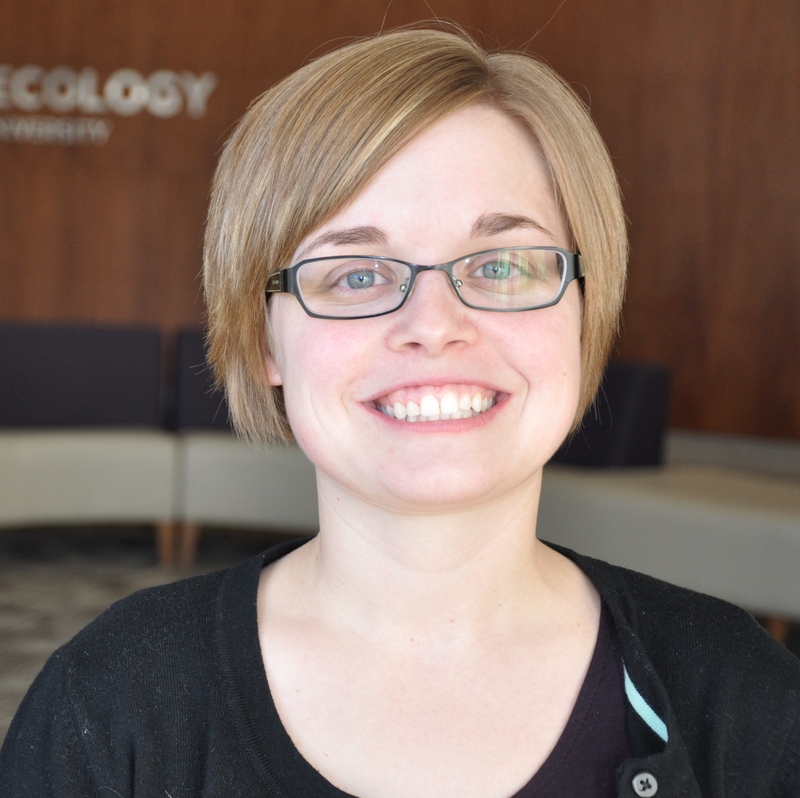 Alyssa is also the Instructional and Training Coordinator for graduate student instructors in her department. Her research interests are intervention design, program evaluation, and the intersection of health education and behavior change, especially related to sexual health in late adolescence. She is also interested in public health pedagogy research, particularly graduate student instructional development.She received her undergraduate degree from the University of Virginia and Master of Public Health from Emory University. Prior to entering her doctoral program, she worked in the non-profit reproductive health field and as a university-based health educator. Alyssa is Chair-Elect of the American College Health Association Health Promotion Section and is on the editorial boards of the Journal of American College Health and Pedagogy in Health Promotion: The Scholarship of Teaching and Learning. After completing her PhD, Alyssa intends to apply for public health faculty positions in order to pursue both research and teaching in higher education. Ken Ward is a lecturer at Wichita State University, having received his M.A. in Communication from Wichita State in May of 2014. As a graduate teaching assistant, he taught 11 sections of Public Speaking and special courses in public relations at Wichita State as well as a number of courses at Bethel College. Since moving into a lecturer position, Ken has expanded the number of courses he teaches to include offerings in mass media writing, communication theory, and media history.Ken earned a B.A. in Communication Arts from Bethel College, Kansas, in 2011. He took time before turning to graduate studies to gain professional experience, reporting and editing for The McPherson Sentinel in McPherson, Kan. and producing live talk shows and sporting events for 1410 KGSO-AM in Wichita. He has accepted an offer of full support from the E.W. Scripps School of Journalism at Ohio University, where he will begin Ph.D. work in August. Jaimee L. Hartenstein is a doctoral candidate in Family Studies at Kansas State University and a Certified Family Life Educator. Hartenstein received her Bachelor of Science degree in Human Ecology and Mass Communications and her Master’s in Family Studies from Kansas State University. She has taught two undergraduate courses independently for ten semesters. She has instructed courses in both an on-campus and online formats. Her primary research interest is divorce and child custody and has presented her research at both national and local conferences. Hartenstein has served the K-State community in co-founding a GTA Support Group for the School of Family Studies and Human Services. She is a graduate student member of the K-State Honor and Integrity Council and a member of a number of national organizations such as National Council on Family Relations, Society of Personality and Social Psychology, and the Family Science Association. Hartenstein has accepted a position as an Assistant Professor in Family Services at Eastern Illinois University and will be starting in the fall. 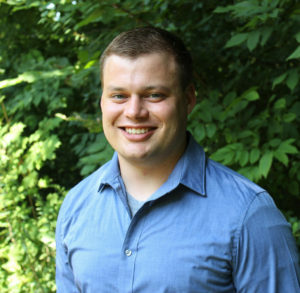 Daniel (Danny) Caine is currently completing his MA in English at John Carroll University, where he teaches first-year composition as a graduate assistant. He strongly believes in empowering student writers, individualized instruction, and broadening the audience for student writing beyond the classroom walls. He is the assistant director of the John Carroll Writing Center and the coordinator for the John Carroll Young Writers Workshop. He has acted as Editor in Chief of The John Carroll Review, and as graduate student liaison to the John Carroll Composition Committee. His poetry has appeared in New Ohio Review and The Café Review. 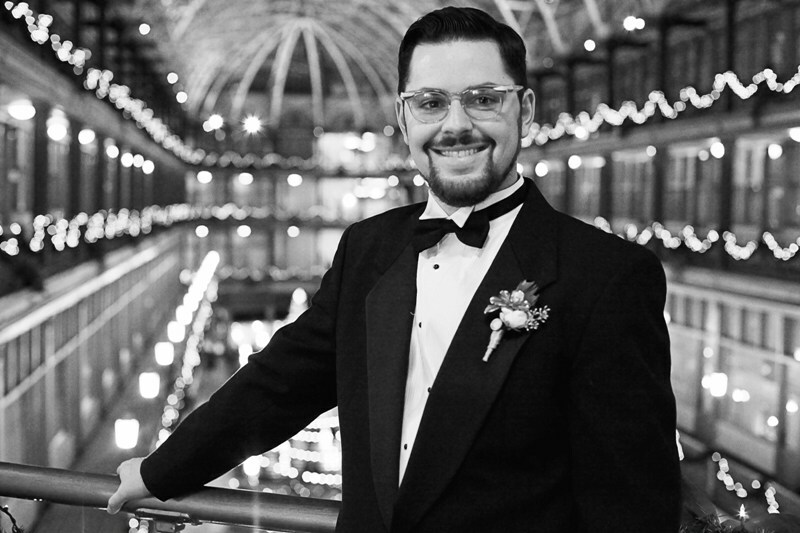 This summer he will present a paper at the Biennial International Ernest Hemingway Conference in Venice, Italy, with the support of a Jim & Nancy Hinkle Travel Grant. Prior to attending John Carroll, Danny taught at Smithville High School in rural Ohio for three years, where he coordinated and chaperoned way too many high school dances. He earned his BA in English from College of Wooster in 2008. Tammy Sonnentag is a doctoral candidate in the Social-Developmental Psychology program at Kansas State University. Sonnentag earned her Master’s degree in 2010 from Kansas State University after completing her undergraduate studies at the University of Wisconsin-Stevens Point in 2006. Sonnentag’s aspirations for a career in academia have been, and continue to be, evident in her teaching, research, and service activities at Kansas State University. As a Graduate Teaching Assistant, Sonnentag has independently instructed 11 and co-instructed 2 undergraduate courses in Psychology. She has also assisted faculty with 9 courses at both the undergraduate and graduate levels. To date, Sonnentag’s research collaborations have yielded her authorship on nine peer-reviewed publications (either accepted or submitted). Her research has also been presented nationally and internationally on 20 different occasions. Sonnentag is also highly involved in service, currently serving as the President of the Graduate Student Council at Kansas State University – a position that allows her the opportunity to actively contribute to advancing the personal and professional experiences of all graduate students at Kansas State. Sonnentag is the graduate student representative on Graduate Council and Academic Affairs committee and has served on the Women of K-State and Tuition Strategies university-wide committees. Jarred Pfeiffer is currently enrolled in his final semester of graduate school at Kansas State University where he is pursuing a Masters of Fine Arts degree in ceramics. He has been surrounded by art, and teaching, his entire life. 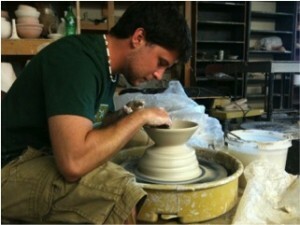 His parents have a combined 65 years of teaching, his father as a high school ceramics teacher. His sister is a print maker, his older brother is a painter and his younger brother is about to move to Thailand to teach English.Pfeiffer is originally from Hartland, WI and received his undergraduate degree in art from the University of Wisconsin-Madison in 2007. He then spent two years doing Teach for America in Charlotte, NC where he taught high school geometry and algebra at Philip O Berry Academy of Technology. In the two years teaching in Charlotte he raised his students’ passing rate on the state End of Course Exam from 43% to 89%. The experience was the most challenging, yet most rewarding experience of the young artist’s life. His love of mathematics and nature continues to have a strong influence on his ceramic work.When not in his studio, Pfeiffer enjoys spending time being active. An avid environmentalist, Pfeiffer loves everything from hiking, biking and running, to disc golf and soccer. Of course, as a Wisconsinite he is a huge Packers, Badgers and Brewers fan and loves attending games whenever possible. Connor is a scholar and teacher of Russian literature, famous for its writers who ask grand, philosophical questions about the world. Why does evil exist? Can anything good result from of revolution? Can beauty truly save the world? I too encourage my students to confront such questions in my classes, equipping them with the skills to reflect critically on the most profound ideas presented in the texts. My broad, interdisciplinary approach to culture leads me to include a wide variety of texts–both literary and non-literary–in my class. As a result, my students report that my classes effectively provide an immersion in Russian culture.FutureConnor is currently an ACLS/Mellon Dissertation Completion Fellow in the Department of Slavic Languages and Literatures at Northwestern University. He will graduate in June 2013 and hopes to pursue an academic career in his chosen field of Russian literature. Teaching PhilosophyAs a teacher of the performing arts it is my privilege to engage students on a deeply human and uniquely individual level. Theatre at its core is the study of people and their actions. It is because of this that I offer my students the chance to focus wholly on themselves and the other individuals with whom they share the learning environment. This intimate and introspective space is more often than not unfamiliar and exciting territory and with their new found or revived passion for learning students open up to themselves and to others both on stage and off in awe inspiring ways. In a world where intrapersonal relationships exist primarily on blinking screens and in little bubble blocks of text, having the opportunity to offer young willing minds the chance to experience true connection in the ‘real world’ without the aid of technology is truly powerful, and in my humble opinion vitally important. It is my hope that the pupils in my classroom will become our future patrons, donors, artists and enthusiasts whom will help to continue the pursuit of truth which all Theatre strives to achieve.FutureI will soon make the move to New York City to continue my pursuit of a career in the Performing Arts. While there I hope to continue my educational endeavors both as instructor and eternal student. Teaching Philosophy. Classically trained as a biologist and chemist, I describe my teaching pedagogy as Darwinian. In Darwin’s blueprint for life he credits evolution for the beauty and sophistication seen in nature. Evolution requires both diversity and natural selection to achieve success and overcome a myriad of obstacles. These principles are equally powerful within the classroom under the themes of experimentation and assessment. As students and teachers one can continually learn from Nature, our eldest and eminent teacher. Future. Brandon is in the final stages of his graduate career at the Ohio State University. He is writing his dissertation and preparing for an academic postdoctoral position. Teaching Philosophy. As an instructor of writing my immediate goal is to help students to clearly communicate their thoughts and ideas. However, my job is somewhat more complicated than that because, as I see it, before a student should express her ideas she must first develop the critical thinking skills necessary to analyze and evaluate them. My job, therefore, is not merely to teach students to write, but to teach students to write in a way that evidences critical thinking. Because I put so much emphasis on critical thinking skills, I have found that there is a lot of value in nurturing a student’s independence as a scholar. I make it clear to my class that I encourage fresh approaches to old ideas and I’m willing to entertain any argument. In short, I assess a student for her ability to reason and argue and not for her ability to choose an interesting topic. Future. I plan to move to Des Moines, Iowa, where I am currently looking for a job. I hope to submit some of the many papers I have written during my graduate career at Truman State University (including parts of my thesis) for publication and presentation. Soon I will apply to return to school to complete my graduate work and earn my Ph.D. in American studies with a focus in American literature.